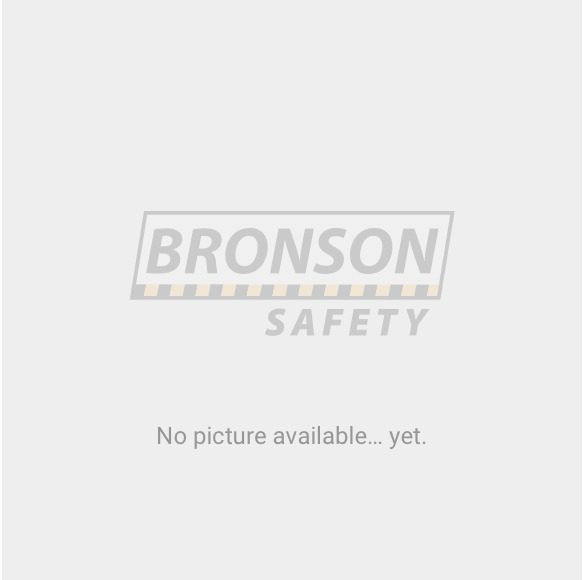 Bronson Safety Pipe Markers comply to AS 1345-1995 & AS 2700 1996. Pipe Markers successfully identify the contents and flow of pipes allowing workers to safety trace process problems and get production back in line faster. Pipe Markers are to be located adjacent to valves, junctions, bulkheads, service appliances & wall penetrations. Markers ought to be spaced no more than 8m apart except for long, uninterrupted straight runs of external services where spacing shall not exceed 50metres. All pipe markers come in a packet of 10.